What is a Fire Starter? Fire starters are used instead of matches or gas fueled lighters to light a fire. They are handy as an emergency fire starter in case your matches get wet. The types are flint and steel, and magnesium fire starters. Flint and steel is the most basic type of fire starter and predates the invention of matches. To use this method, you will need a large piece of flint that can be gripped in the hand. One edge should be sharp. 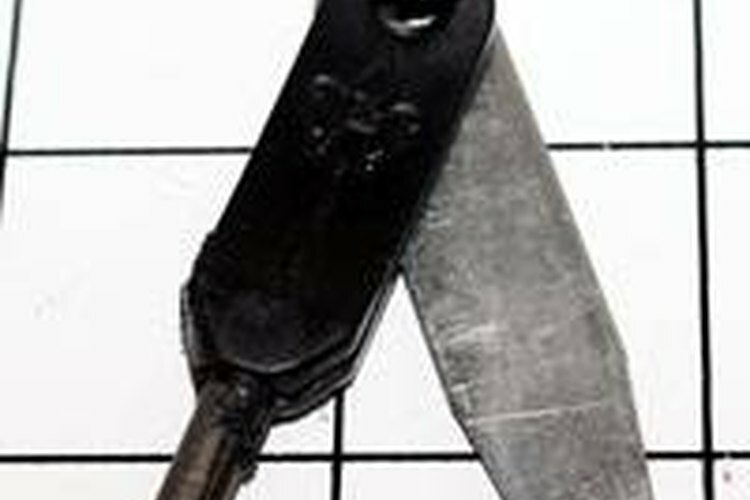 The flint is striked against a rough steel, like an old file. The friction from striking the two against each other causes tiny flakes of steel to heat up and fly away in the form of sparks. Flint is the typical rock used for fire starters, but any kind of hard stone will work. Flint is a very hard stone and works well to shave flakes off the steel. Chert and jasper are also hard enough to work as fire starting rocks. A commercially made version of the flint and steel is actually made with magnesium. They work the same way, except you use a steel (or knife) to scrape off tiny flakes of magnesium that heat up to create sparks. Magnesium burns hotter and longer than steel, making fire lighting easier. With either flint and steel or a magnesium starter, you will need very flammable tender to catch the sparks and begin the actual fire. You can use char cloth, bits of cotton, or even dry grass. This tender receives the sparks and catches fire. Small sticks and twigs are added on top quickly and you have the beginning of a fire.